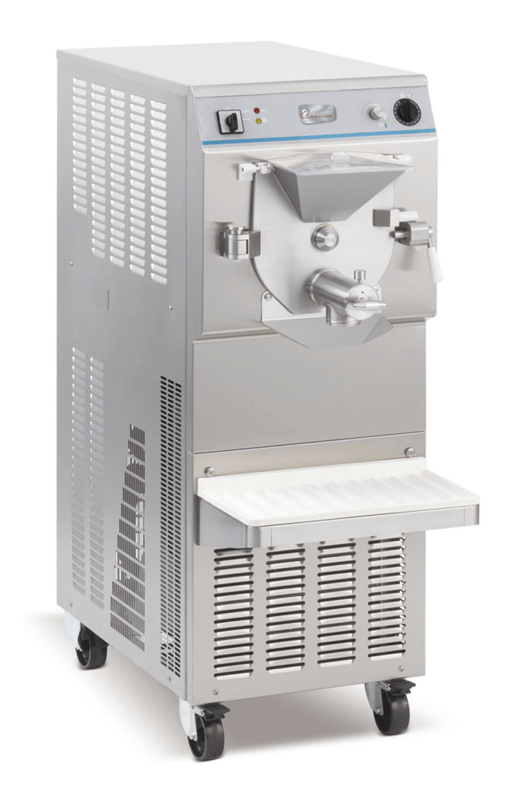 Frigomat has been designing and producing its ice cream machines for more than forty five years. They are the technological partner for the ice cream and pastry makers thanks to their complete range of artisan laboratory equipment. The mission of Frigomat is a constant research aimed to obtain the most innovative technology applied to the best artisan tradition. You can visit Frigomat at www.frigomat.com. 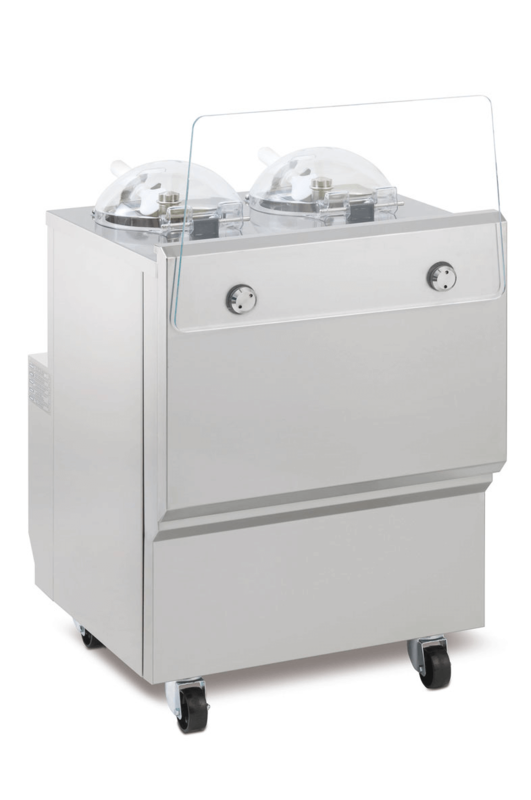 Produces high-overrun gelato/ice cream and slush/Italian ice. 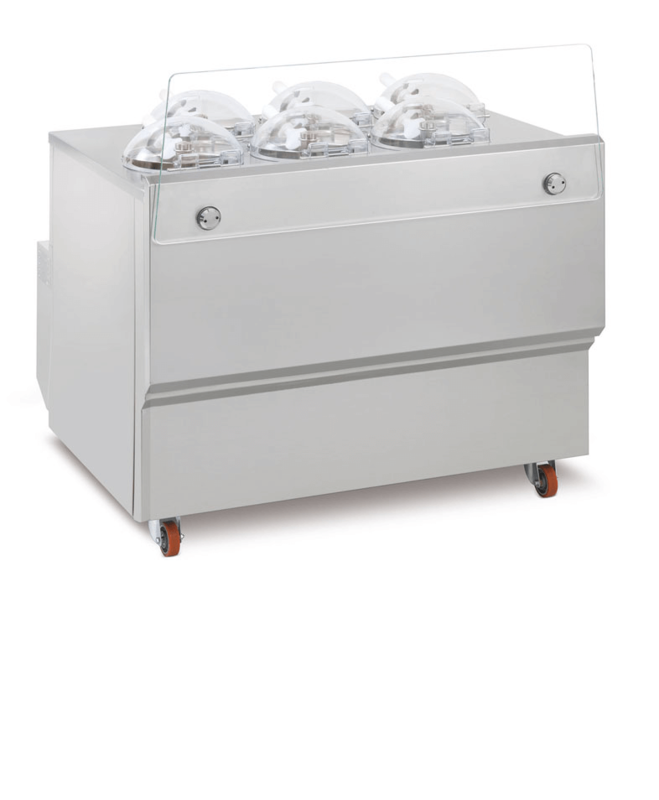 The GX Series is the right answer to every operators’ requirements, being an INNOVATIVE TOOL to produce, display and sell an always fresh and JUST FREEZED product. The GX Series is the right answer to every operators’ requirements, being an INNOVATIVE TOOL to produce, display and sale an always fresh and JUST FREEZED product.